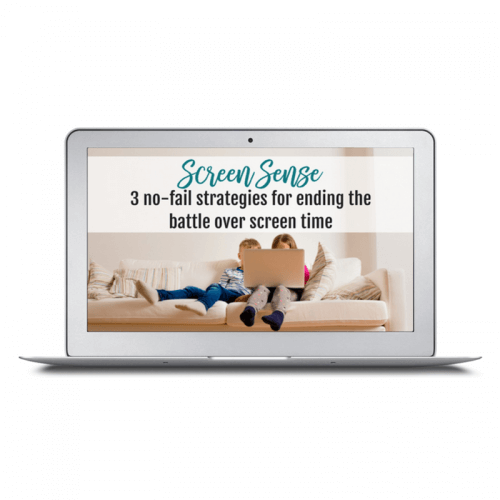 • What’s actually happening in your brain as you get angry—and the key “trick” for getting immediate control of yourself in a heated moment. We all know what it looks like when weeds take over a flower bed—they can strangle the pretty flowers and leave a wasteland in its place. But simply “cutting back” the weeds doesn’t actually get rid of your problem. The weeds come back with a vengeance, and it’s like you never tried to remove them in the first place. Just like weeds, anger can choke the spirit of your family, but it’s not good enough to merely learn how to “take a deep breath and count to 10.” If you’ve ever flown off the handle or yelled at your kids, you know it happens in a heartbeat. 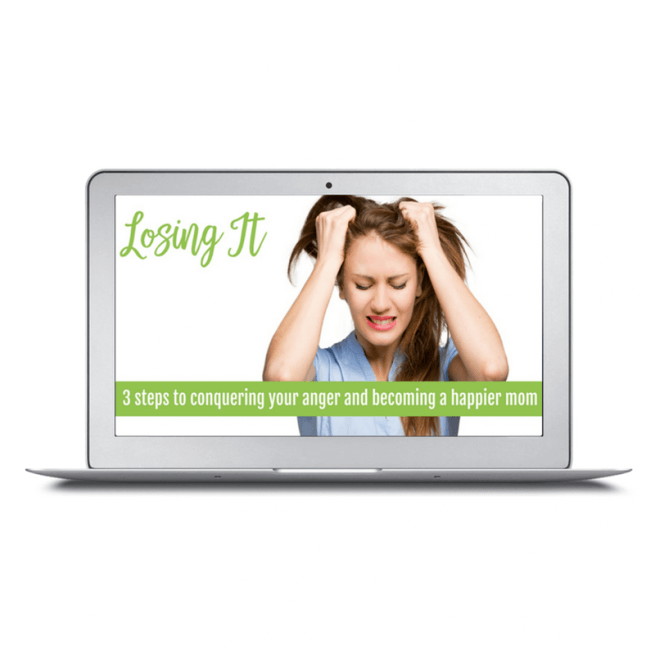 And that’s why you can’t just “manage” your anger—you have to pull it out by the roots. 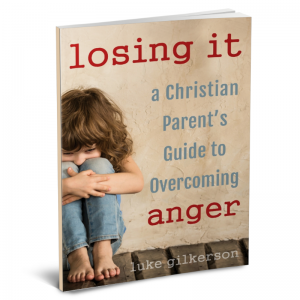 When you enroll in this course you also get a free digital copy of Losing It: A Christian Parent’s Guide to Overcoming Anger.